Highlighting Socrates as a public community space for enjoyment and celebration of many cultures, our Outdoor Cinema international film festival is unique with its emphasis on foreign films, pre-movie music and dance performances, and cuisine from each film’s country of origin. 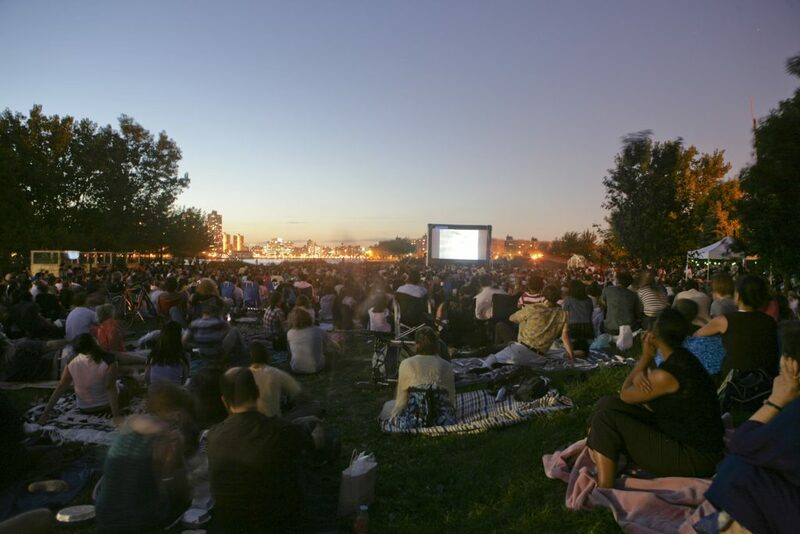 Outdoor Cinema 2018 is sponsored by NYC Ferry and Con Edison, and supported by public funds from the NYC Department of Cultural Affairs, in partnership with the New York City Council, including Council Member, Jimmy Van Bramer. Note: All films are presented in their original language with English subtitles. Please refer to each film’s rating to determine if it is appropriate for children.